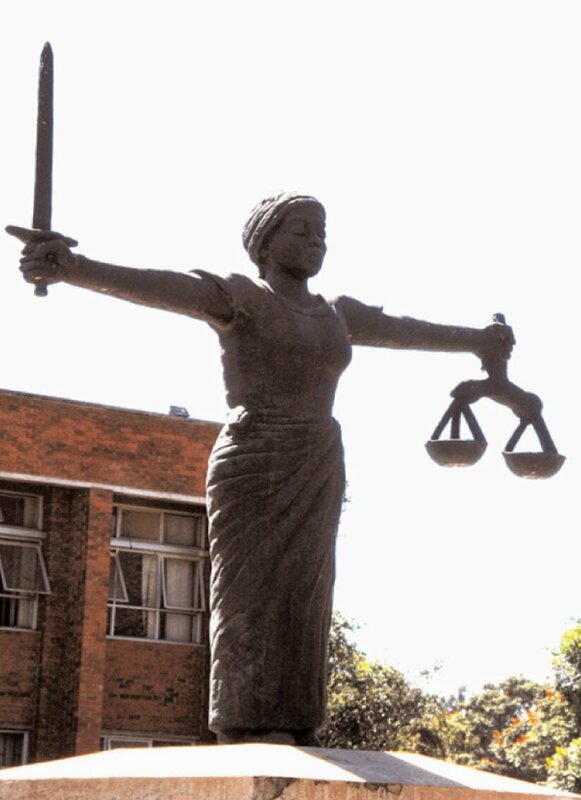 LUSAKA High Court Judge Chalwe Mchenga has subpoena Emmasdale arresting officer to bring the occurrence book as part of evidence in a case involving former NIPA law student Ruth Mbandu who was found brutally murdered in July 2012. Mr Justice Mchenga stated that the arresting officer should take to court the occurrence book on Thursday this week and if he failed to do so he would be answerable to the court. ‘’The matter is being delayed, the arresting officer has failed to bring the occurrence book before court from the time the matter was brought to court,’’ he said. The accused, Collins Soma, denied having killed Ms Mbandu and stated that he had earlier confessed that he killed the deceased because he was forced by the police to admit after he was brutalized. It was also his defence that he did not have a hand in Mbandu’s killing because the day he was alleged to have murdered Ms Mbandu in Lusaka on July 13, 2012, he was in Mpika. 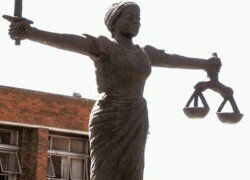 He further told the court that when the police apprehended him in Mpika in October the same year, he was found with a ticket he had used from Lusaka to Mpika which was bearing his names and the date he traveled from Lusaka to Mpika. But in cross examination, the State challenged Soma that he was connected to Ms Mbandu’s murder because he was found with the deceased’s phone two days after her death. The State lawyer stated that it was also on record that Soma went to a witness, Nicholas Nyirongo, and asked him to put songs in the phone which belonged to Ms Mbandu. The State added that it was also on record that the phone number Soma was using showed that he was in Emmasdale the night the deceased met her fate. The State also said the accused was linked to Ms Mbandu’s murder because he led the police to all the locations including the murder scene. But in reply, Soma denied ever having the deceased’s phone and said he knew Nyirongo because they lived in the same area and that it was possible for him to lead the police to his house because he was known in the area as an ex-convict and everyone knew that. Soma admitted the provisional driver’s license brought before court was his but denied that the number written behind the license was just made up by the police. In this case Soma is jointly charged with Edward Siandema.